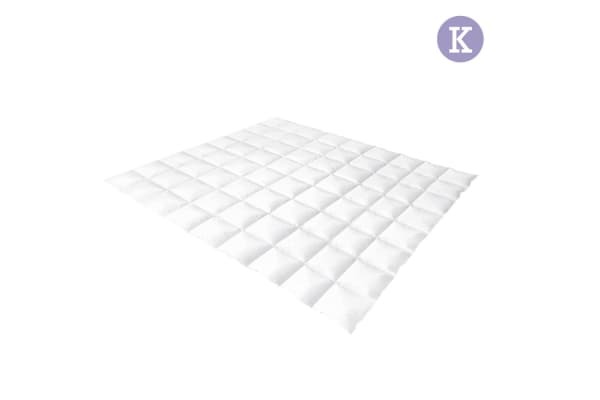 Indulge in luxury warmth with this finely constructed quilt. 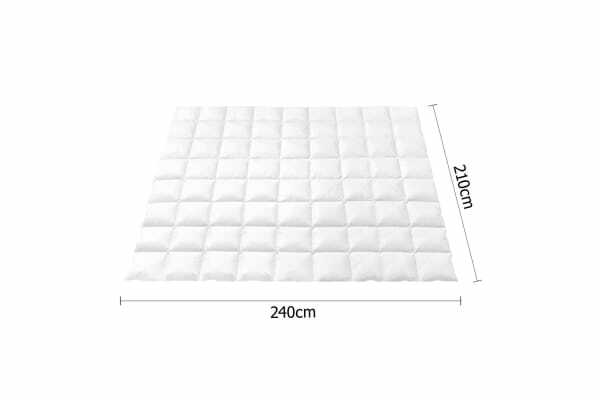 It’s filled with goose feathers and down with 500gsm weight, suitable for cool to winter weather. The baffle construction prevents shifting of the filling and helps to expand the down to retain heat, providing optimal warmth. 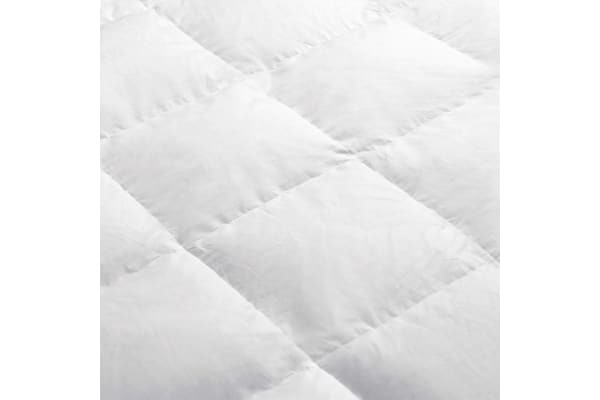 Designed for comfort, this featherweight quilt is perfect for winter and cooler days.